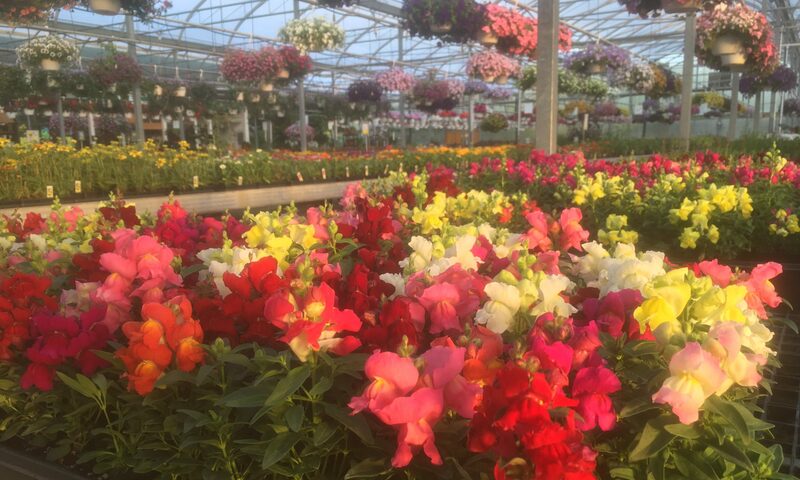 View our wide selection of hanging baskets, geraniums and more! Christians Greenhouse has been growing plants in the greater-Lansing area for over 40 years. Come in and see our quality selection of annuals, perennials, vegetables, herbs, hanging baskets and garden decor. Three locations to serve your gardening needs in Haslett, Williamston, and Harbor Springs.